Technical education and vocational training authority (TEVTA) is a special institution under Government of the Punjab. 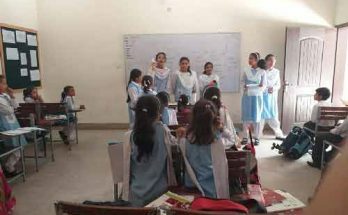 It is presently managing 365 institutions spread throughout the province of the Punjab. It requires dedicated, competent and dynamic professional domiciled in Punjab to fill the following position under TEVTA service regulations. Deputy manager and Assistant Manger Jobs in TEVTA. The sunday news paper advertisement dated 03-September-2012. click on above image advertisement for detail of job inTEVTA.